The Bhoramdev Wildlife Sanctuary Chhattisgarh India is in many ways the face of the wildlife in Chhattisgarh and is visited widely by tourists. The flora in the Bhoramdev Wildlife Sanctuary In Chhattisgarh is composed of Sal, Saja, Teinsa, Kara and Haldu species. 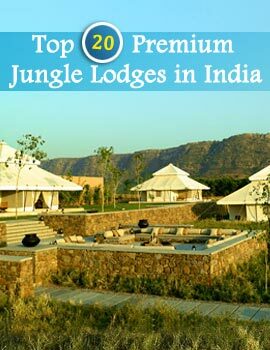 The fauna comprises mostly of wild animals like leopard, hyena, fox, bear, cheetal, wild buffalo, nilgai etc. The river Sakari flows through the sanctuary is the source of drinking water for the wild animals. The best time to visit the Bhoramdev Wildlife Sanctuary is between November and March and the town nearest to the sanctuary is that of Kawardha. The sanctuary is 140 km from Raipur. 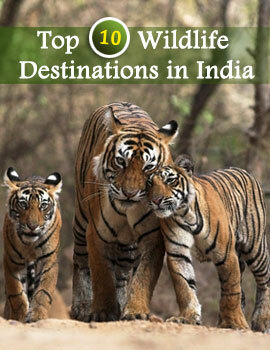 You can travel to the Bhoramdev Wildlife Sanctuary by roads from Kawardha which is again well connected to Raipur. The nearest airport is at Raipur.